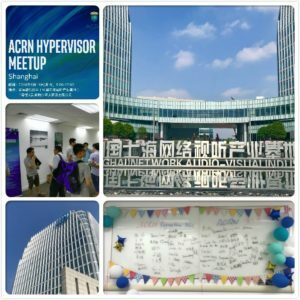 The meetup was a great event to bring the community up-to-speed on ACRN usage, roadmap & hypervisor architecture overview, focused sessions on Virtio & GPU sharing, and how to build/bring-up & debug ACRN. Attendees were very engaged and there were lots of questions during the sessions. 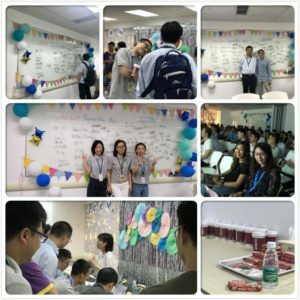 The team prepared five Apollo Lake UP2 boards as lucky draw prizes that were given out to the developers in attendance. We are looking forward to their feedback and contributions back on these boards. 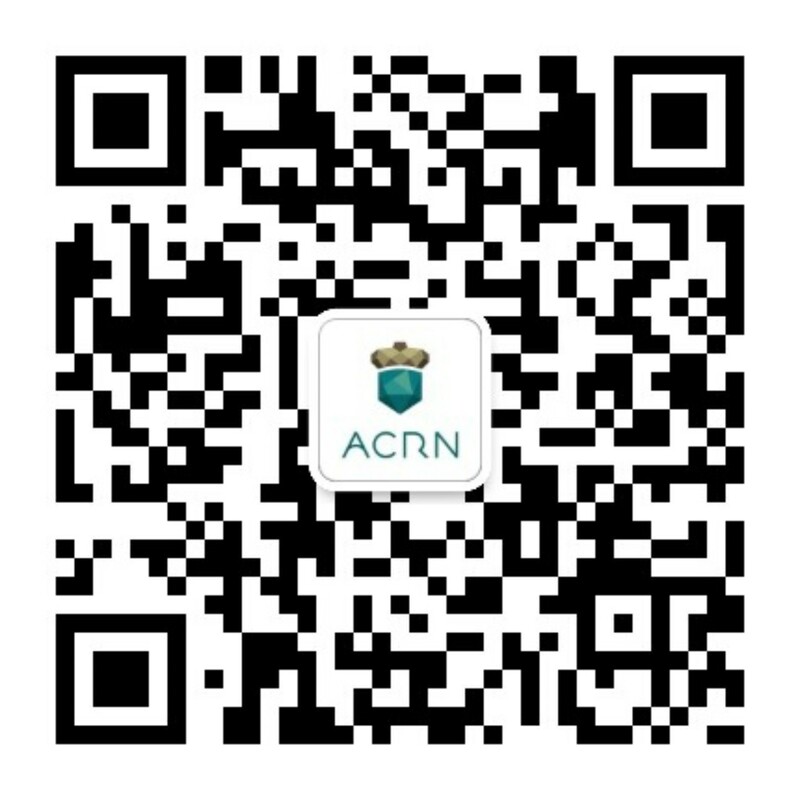 We also shared pictures real-time via the ACRN WeChat Group and weibo, then published meet-up materials and video recording so those who weren’t able to come could also study the materials offline. 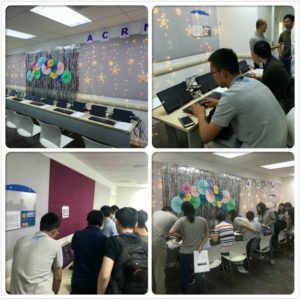 The meetup allowed us to learn of the strong interest in using ACRN for various IoT usages from the community. 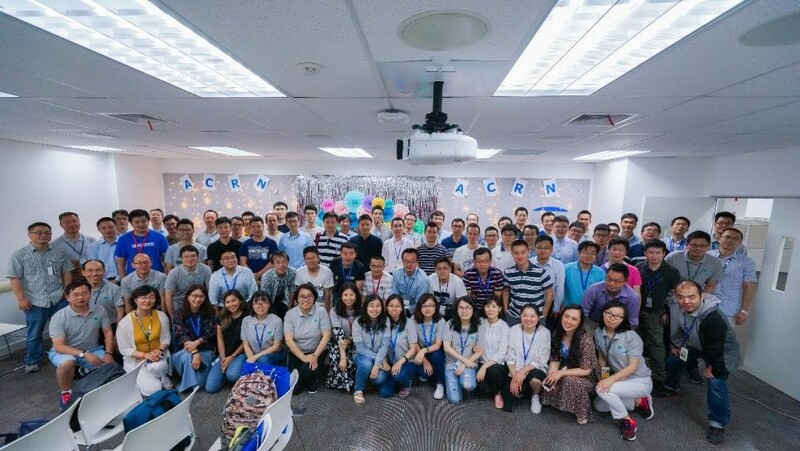 We also received immediate positive feedback from the attendees, and received 2 patches from the community within 48 hours of the meet-up. 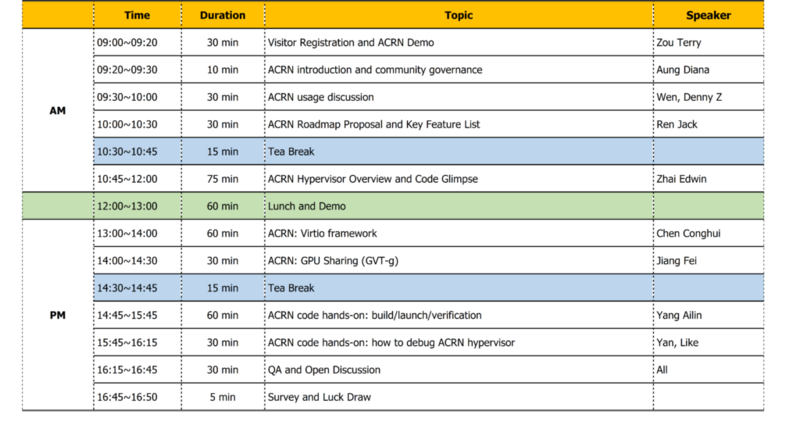 The full-day Meetup covered ACRN usage models, open source project governance model, features list and roadmap discussion, hypervisor architecture, Virtio framework, GPU sharing, featured a hands-on session for build/bring-up/debug ACRN and showcased three ACRN demos. 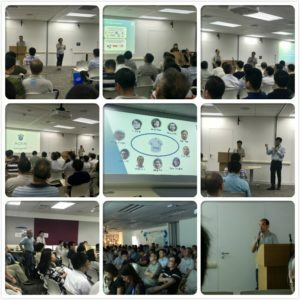 Attendees were very engaged and there were lots of Q&As during the sessions. 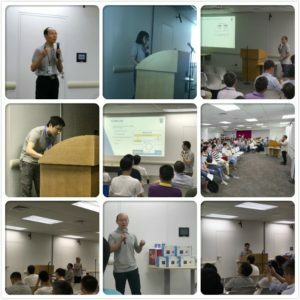 There were good questions throughout the sessions. 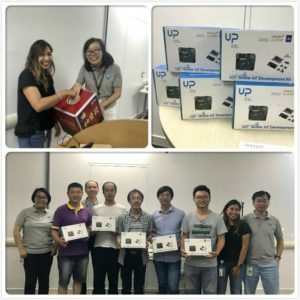 At the end, we collected feedback from the attendees and gave away five UP2 boards as lucky draw to the developers in attendance.